Should daylight admissions be mandated through building codes? The conversation about the health benefits of daylighting in the United States has truly reached the forefront. Articles detailing research, data, and discussions about the ramifications of lack of sunlight from the built environment are now appearing in mainstream press and dominate educational seminar schedules at major industry conferences. By contrast, in some European countries, commercial building construction more or less requires all occupants to have access to daylight, even if the scientific data to support it has not been readily available. For example, in Germany, the building code mandates occupants be within a certain distance of a window. A large amount of data has accumulated over recent years demonstrating the harmful effects on human health due to lack of daylight and exterior views. The human body’s circadian rhythms not only manage sleep-wake cycles, but also many other important biological functions of the body such as hormone production, weight management, and immune systems. The production and suppression of melatonin is key to the regulation of these functions, and this is triggered by the light-dark cycles of daylight. Lack of sunlight during the day and too much artificial illumination from screens or electric lighting at night can cause circadian rhythm disruption that, in addition to causing poor sleep, can alter moods and cause depression or long-term health problems, such as increased risk of diabetes, obesity, and cancer. Debra Burnet, a daylighting designer and specialist on the impact of daylight on human health and well-being suggests, “Daylight is a drug and nature is the dispensing physician.” This sums up the role daylighting plays in human health and underscores the importance of the building environment’s quality and its ability to deliver appropriately high doses of daylight at the right times of the day. The public health issue related to lack of access to daylight is only a relatively recent phenomenon. This is because daylight and open flames (e.g. candles, oil lamps, or kerosene lamps) were historically the only form of lighting for buildings and designers had to be creative about maximizing the use of daylight. For example, older buildings tend to have narrower floor plates and courtyards. With the advent of affordable electric light, designers had the freedom to ignore daylight admission because they had another affordable light source. As a result, with the constraint on daylight admission relieved, floor plates in the latter half of the 20th century deepened significantly. This is especially true for tall towers where larger floor plates were needed for structural requirements, and whose construction coincidentally became possible with advances in structural engineering occurring at the same time. From these designs, the well-known ‘cube farms’ were created in offices where workers were housed in high-walled work stations a long way away from the nearest window without access to view or daylight for the entire working day. Only higher-level management was allowed the privilege of a perimeter private office with windows. Since the U.S. Environmental Protection Agency (EPA) reported people spend 90 percent of their time indoors, it would seem to be a 21st century imperative to ensure buildings are designed to provide occupants with sufficient daylight to keep them healthy and productive. Having established the importance of daylight to human health and well-being, the question arises as to whether the quality and quantity of daylight admitted into buildings should be mandated through building codes. Both International Green Construction Code (IgCC), and American Society of Heating, Refrigerating, and Air-conditioning Engineers (ASHRAE) 189.1, Standard for the Design of High-performance Green Buildings Except Low-rise Residential Buildings—have some level of provision for the quantity of daylight admission. However, only the building rating program of Leadership in Energy and Environmental Design (LEED) begins to deal with the quality (e.g. glare control or thermal comfort control) in its prescriptive paths. Other than a requirement to have 25 percent of the floor area in a daylight zone in the 2015 International Energy Conservation Code (IECC), the baseline codes are pretty much silent on the quantity and quality of daylight admission, merely requiring lighting controls in spaces of a certain size and setting the maximum allowed window area (primarily for heat gain and heat loss reasons). The reason why daylight-responsive controls (i.e. dimmable electric lighting) are required by energy codes in an increased number of smaller spaces is not about the impact on human health, but because of energy performance. Daylight harvesting has one of the largest impacts on reducing building energy consumption and is relatively easy to implement. The more daylight brought in, the more electric lighting energy and cooling load that is offset. According to the Department of Energy (DOE), integrated façades, which include using a good daylighting design to bring in large amounts of daylight deep into the building, dimmable lighting controls to harvest that daylight, and high-performance fenestration with dynamic solar control and low U-factor, have the ability to save up to 2.6 Quads (or 2.6 x 1015 Btus) of energy per year if installed in the entire U.S. building stock (Figure 1). To put this into perspective, the United States consumes approximately 100 Quads annually—from buildings to transportation and manufacturing processes. 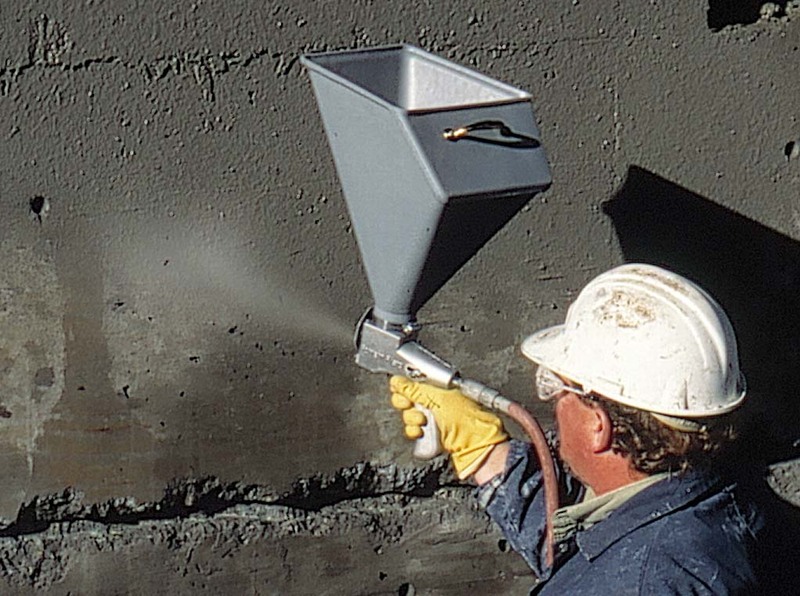 A total of 40 percent is consumed by buildings, and about half of that by commercial buildings. Therefore, just by improving the façade and implementing good daylighting controls in commercial building design, a significant amount of the nation’s energy usage can be saved. 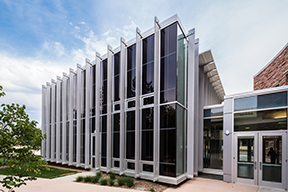 For commercial buildings, this represents about 13 percent overall savings—a significant step toward net-zero building design. The Commercial Building Energy Consumption Surveys (CBECS) DOE administers suggests the existing commercial buildings consume, on average, approximately 90 kBtu/sf/annually. All energy uses, including plug loads, are taken into account in this measurement. Figure 2 shows the energy consumption of the current U.S. building stock and the performance of successive revisions of ASHRAE 90.1, Energy Standard for Buildings Except Low-rise Residential Buildings, which is evaluated through energy modeling simulations by Pacific Northwest National Laboratory (PNNL). 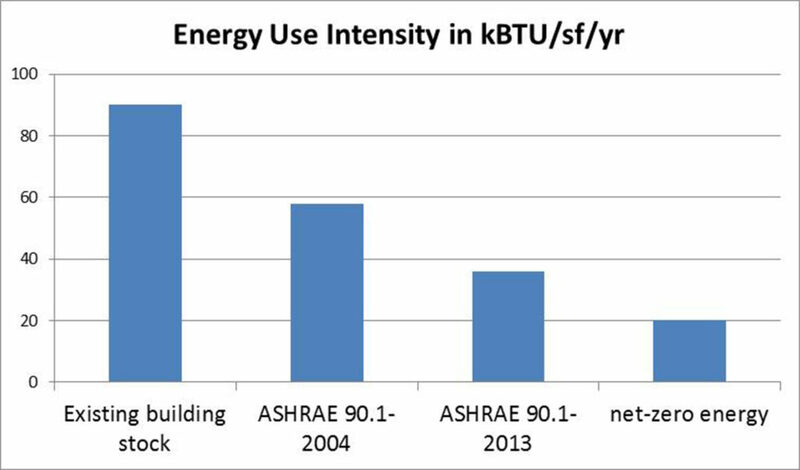 For the 2004 standard, PNNL determined the energy consumption for buildings built to that standard was just under 60 kBtu/sf/annually. By 2013, that number had improved to below 40 kBtu/sf. According to some, a net-zero energy building would have to operate at 20 kBtu/sf/annually to allow currently available onsite power technology (mostly wind and solar generation) to provide, on average, the energy those buildings consume over the course of a year. The Lawrence Berkeley National Laboratory (LBNL)/DOE study summarized in Figure 1 determined integrated façades would improve the energy consumption of the current building by 2.6 Quads (2.6 x 1015 BTU). Since commercial buildings consume about 20 Quads, this represents about 13 percent energy savings relative to the current building stock. Figure 1 shows the improvement over the most recent codes that would be needed to reach net-zero design is in the neighborhood of 17 kBTU/sf/annually, or about 20 percent relative to the current building stock. ASHRAE 90.1-2013 does not require the use of dynamic façades, so if effectively used in commercial buildings, such systems have the potential to contribute to about two thirds of the improvement towards that goal on average. This is a huge contribution for a single design element. Delivering the promised energy performance of dimmable lighting controls relies on first ensuring there is enough daylight admitted deep into the building, and secondly there is a dynamic response for glare. The way in which glare or visual discomfort is managed can be the difference between achieving the energy potential of daylighting control systems and not achieving it. If glare is present, occupants will pull manual shades or blinds and then, more often than not, leave them down long after the glare condition has passed. This blocks admission of light and negates the energy benefit of the lighting controls. Studies have shown most occupants do not actively manage manual blinds. As a result, the expected energy savings by the daylighting system are unlikely to be realized unless glare is actively managed. To illustrate this point, a Swiss study gathered data on the operation of manual blinds in a set of façades—east, south, and west—and found only 19 percent of office spaces had their blinds pulled up, and 26 percent of the rooms had electric lights on when the blinds were down or partially down. When the occupant’s behavior was studied, it was found blinds were moved an average of only 1.7 times per week and 41 percent of occupants moved their shading devices less than once a week. As a result, the average area of the window that was operative (i.e. allowing one to see through it) was more than halved from the actual opening size. A significant amount of the energy savings in recent versions of ASHRAE 90.1 has relied on the implementation of lighting controls in more (and smaller) spaces. Recent modeling work by Rick Mistrick at Pennsylvania State University has demonstrated across all climate zones, manual blind use increases the electric lighting energy use in the ASHRAE 90.1 prototypical medium-sized office building compared to the energy performance that was originally predicted. Compared to the result of modeling with no blind use, when manual blind use was assumed, the total interior electric lighting energy increased between 2.5 and six percent. On the west perimeter zone alone, the increase in lighting energy usage was up to 25 percent compared to the expected lighting energy for an optimally oriented building with long sides facing south and north, and a large core. For non-optimally oriented buildings, the impact will be even greater. 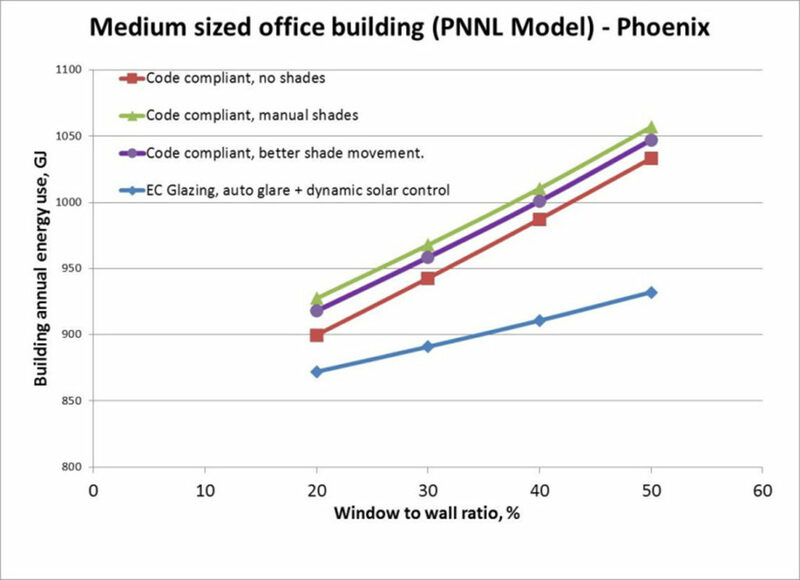 Figure 3 shows the impact of manual blind use on total building energy, and the impact of automating the glare control. Automated glare control systems can bring the ‘as-occupied’ energy performance closer to the original target performance. Using lighting controls with both an automatic response for glare and dynamic solar control—such as electrochromic glazing—can deliver even better performance than the code-compliant target. 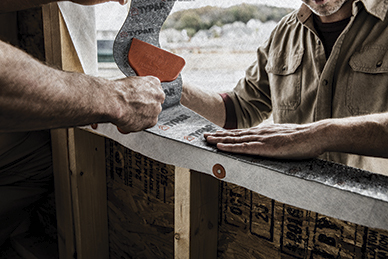 Whichever solution is chosen, it is clear automation is required to provide the optimal balance of building energy performance and occupant comfort. Given the impact of well-managed daylight admission on reducing the energy impact of the nation’s building stock and on the health of the population, should design professionals be looking at how to encourage bringing a greater quantity and quality of daylight into buildings through building codes? If implemented well, such strategies could save energy, as well as make buildings more comfortable and healthy places in which to live and work. 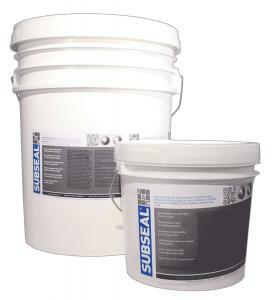 a minimum quantity of daylight admission in building projects? Should daylight admission requirements exist for just green buildings rather than the code minimum? Should the ‘quantity’ be a requirement, but the ‘quality’ of daylight left up to the designer? On paper, concepts relating to specifying the quantity and quality of daylight seem quite simple, but, the devil is in the details. First, the question of quantity should be considered. How is the quantity of daylight in a space defined and are there metrics available? Currently, the most advanced above baseline codes, such as LEED, use the concept of spatial daylight autonomy (sDA) to characterize if there is sufficient amount of daylight in a design floor plan. sDA indicates the percentage of the building that achieves the minimum specified illuminance level (e.g. 300 lux for LEED rating) for more than the specified percentage of time in the year (e.g. 50 percent for LEED rating). This metric is often represented as sDA (lux, percent per year), where the lux level and percentage of the year can be set. Even though it has taken numerous years to develop sDA as a daylight metric, there still remains controversy over how effective it is for determining daylight sufficiency. 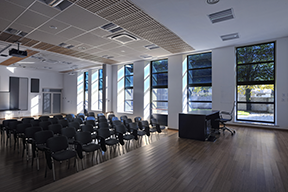 In terms of mandating daylight quality, it is clear the energy-saving potential of lighting controls and the human health impact of daylight admission depend on effective glare management. Glare metrics are in development, but not yet fully validated, so it may be difficult to use specific metrics in code language without running into problems. The simplest approach, which does not require metrics, could be to require a dynamic response for glare for all buildings in spaces where lighting controls are mandated. Of course, the argument could be made all buildings are different and glare control should really be left to the designer because in some cases there may not be a glare issue as the elevation is already shaded, or the design and/or the use case is such that glare does not create a problem. However, it is clear from the number of buildings seen across the United States where manual blinds are used that glare is not being sufficiently addressed across the board by designers (Figure 3). If there is potential for sun glare, it will become a problem unless dynamic glare control is planned in advance. If not done, the occupants will install permanent shading in one form or another, which negates the energy savings attributed to daylight. As a result, when the energy savings expected as a result of requiring daylight responsive lighting controls are desired, the responsibility usually cannot be delegated to the designer without at least some guidance and/or basic requirements. only in classrooms and office spaces where the presence of glare is most likely to cause blind use (other areas such as atria and similar transitional spaces may not need the same level of glare control). One potential unintended consequence could be requiring an automatic response for glare would result in increasing the cost of the fenestration system, causing designers to use fewer or smaller windows. It is hard to imagine this could reduce the benefit of daylighting and views given how much designers like designing with glass, however, it may result in the desired consequence of encouraging better positioning of windows on the façade (more on the north and south and fewer on the east and west). During a presentation these authors gave at the 2014 American Institute of Architects (AIA) Convention on integrated lighting and window systems, the roughly 150 architects in the audience were surveyed about what kind of daylighting requirements they thought should be included in the prescriptive energy codes. Seven different options were provided and attendees could vote multiple times. The results are shown in Figure 5. The top answer given by 80 percent of the audience was energy codes should require dimmable lighting controls everywhere, such as the requirements in Title 24 of the California Energy Code. The second most popular answer with 70 percent was to require a dynamic response for glare. Interestingly, few audience members were keen on mandating the position of windows or interior design requirements such as perimeter-open offices or glass-walled private offices, or including interior design into the scope of the codes—all of which could encourage increased daylight admission. Though not a scientifically developed poll, this suggests the conversation should continue. The question of mandating daylight quality has sparked a debate that is causing interesting options to surface. From this and other discussions during the code development processes, hopefully some kind of code language can be developed to require not just a minimum quantity of daylight to be brought into buildings, but also address the quality of daylight so as to ensure the energy savings initially anticipated are actually delivered. Helen Sanders, PhD, has 20 years of experience in the glass industry, with 15 years focused on dynamic glass technology and manufacturing. She is responsible for technical business development at SAGE Electrochromics Inc., a developer and manufacturer of electronically tintable glass. Sanders is a board member of the Insulating Glass Manufacturers Alliance (IGMA) and Glass Association of North America (GANA). She can be contacted by e-mail at helen.sanders@sageglass.com. Pekka Hakkarainen, PhD, is vice-president of government and industry relations at Lutron Electronics. He has held several technical, market development, and business development positions since joining Lutron in 1990. Hakkarainen has been active with the National Electrical Manufacturers’ Association (NEMA) for 20 years, and is the immediate past-chair of the Lighting Systems Division. Currently, he chairs the High-performance Building Council and the Daylight Management Council. Hakkarainen can be contacted at phakkarainen@lutron.com. 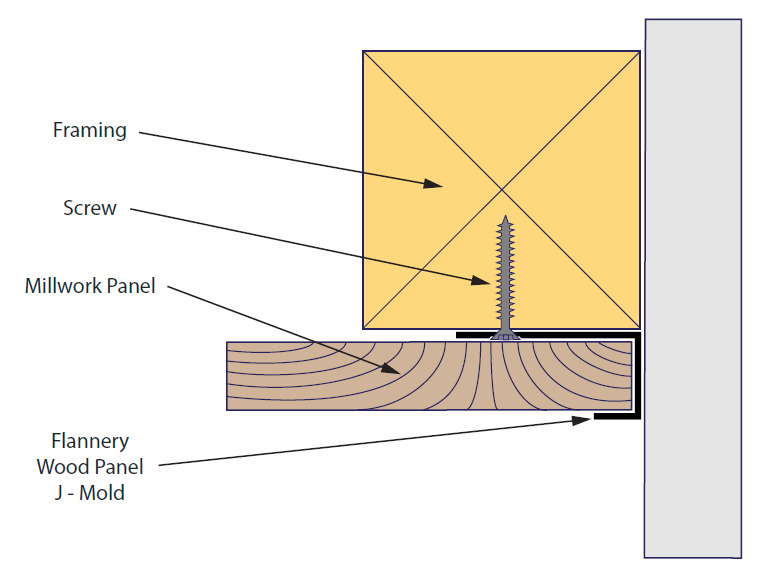 Figure 1 omits an important category of light-transmitting glazing option, engineered translucent systems. 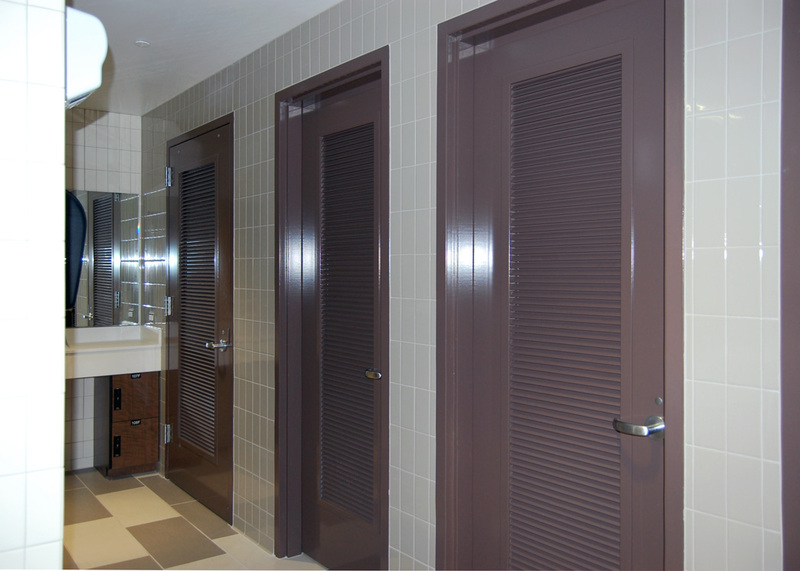 These systems, such as our own SOLERA, utilize optics to redirect light, eliminate glare, and are fully passive units. 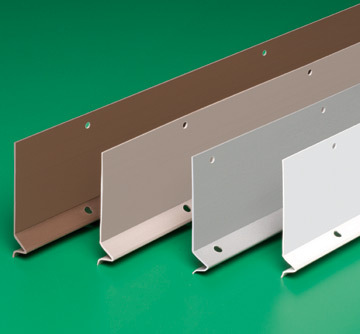 Passive systems have many advantages, including life-cycle, maintenance and constructability. Moreover, as translucent materials, thermal performance options exist which can greatly empower advanced building design.